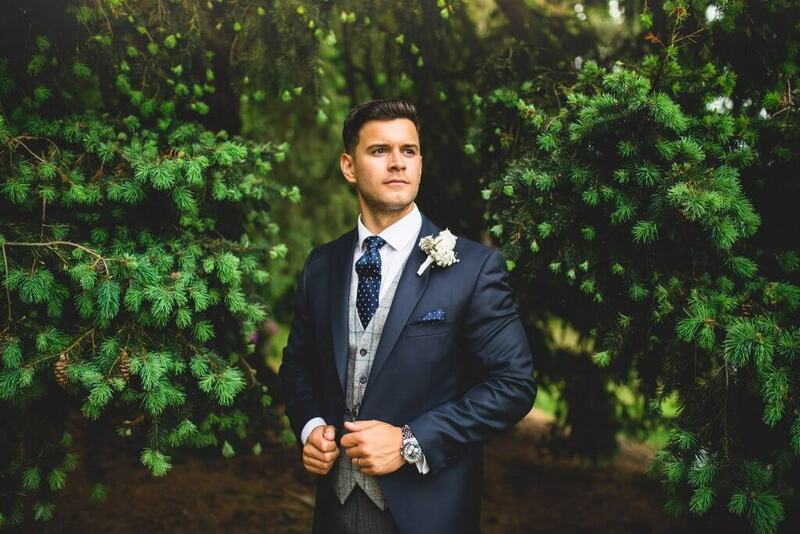 Every groom deserves to look his best on his wedding day, but with so many suit styles to choose from it can be hard to know where to start. Here, we list the top wedding suit trends for 2019. 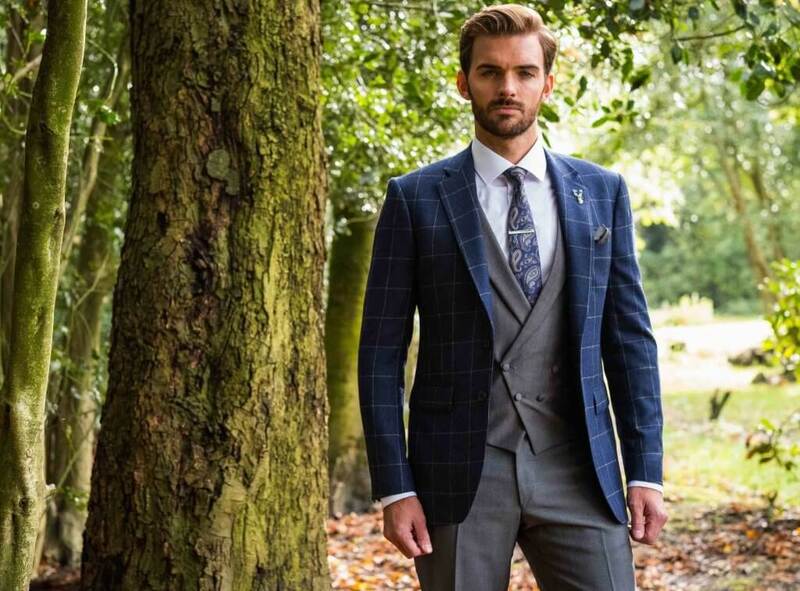 The classic flannel suit will continue to be THE wedding suit of 2019! Traditional flannel is made from a soft woven fabric that is brushed to give it a thick, luxurious appearance without adding any weight. 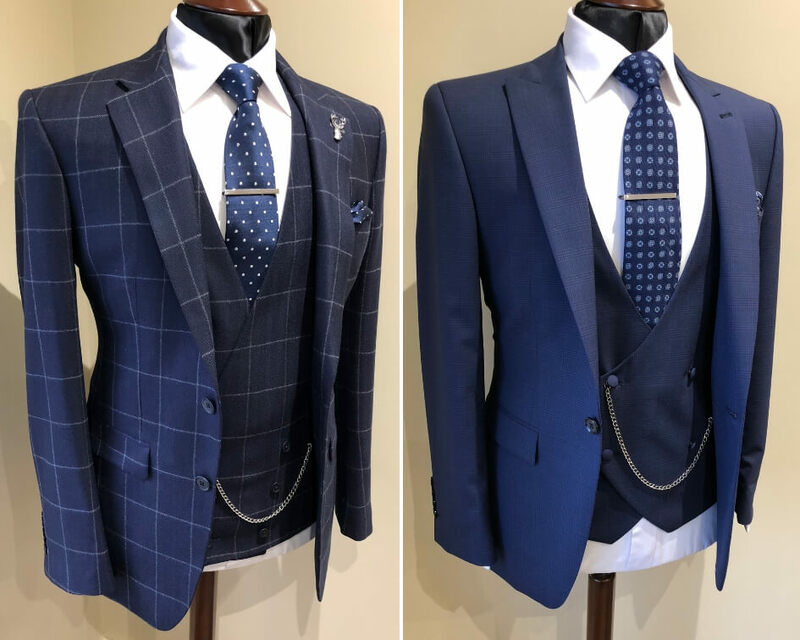 A flannel suit is extremely versatile and will add a timeless appeal to your look, giving you that special point of difference on your wedding day. This classic piece of menswear is a great investment and can be worn both formally with a crisp white shirt or casually with a plain tee and trainers. 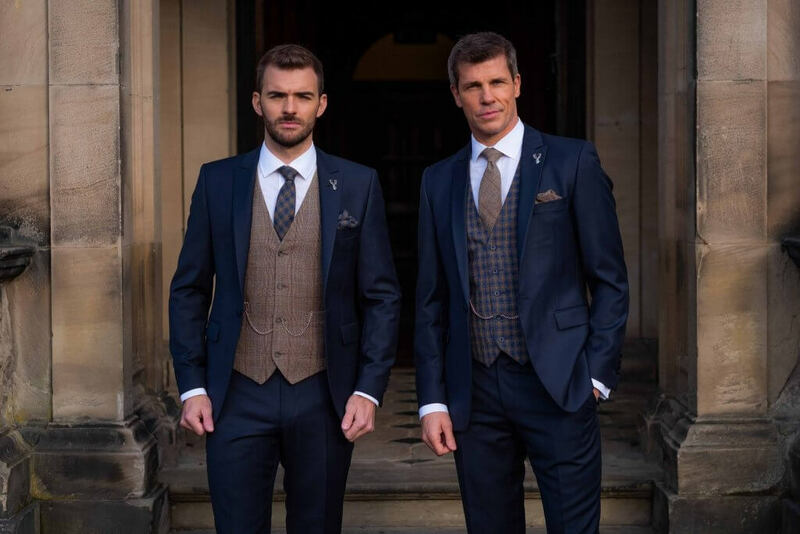 Double-breasted waistcoats have taken the spotlight after David Beckham wore one to the Royal wedding in May last year. For 2019, this classic style is given a contemporary update with a fitted silhouette and slim peak lapel, or even no lapel. Traditionally reserved for morning dress, the double-breasted waistcoat is now being worn with less formal lounge suits too. It’s no longer essential for the groom’s party to match the colour of their ties to the bridesmaid dresses. In fact, we advise all our couples not to get too caught up in colour matching, especially if you want to create a unique look for your wedding. In 2019, we think we’ll see groomsmen coordinating their tie colours with the groom’s outfit rather than the bridesmaids. Black tie has become an increasingly popular choice for daytime weddings and will continue to grow in popularity in 2019. Dinner suit styles are now becoming more daring, with more grooms choosing different textured fabrics and colours. 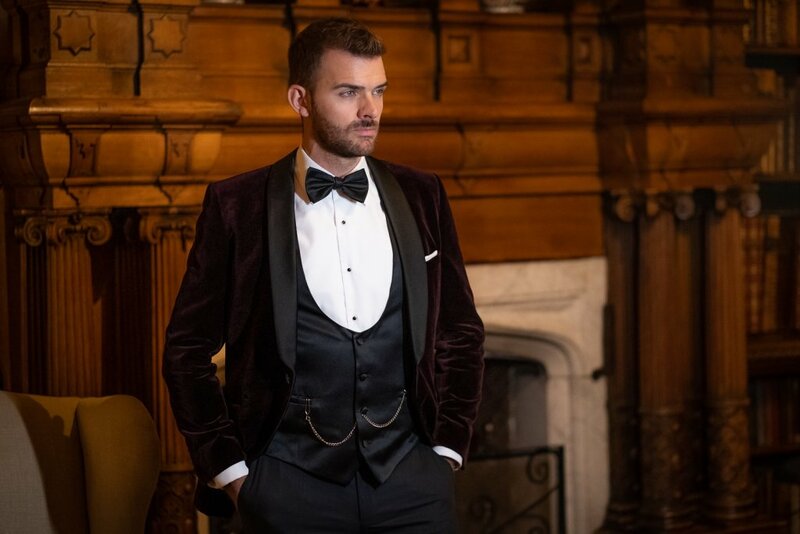 A velvet dinner suit jacket with a satin peak lapel, just like the one Prince Harry wore to his wedding reception, is a sure win and can look great in midnight blue, bottle green or burgundy. 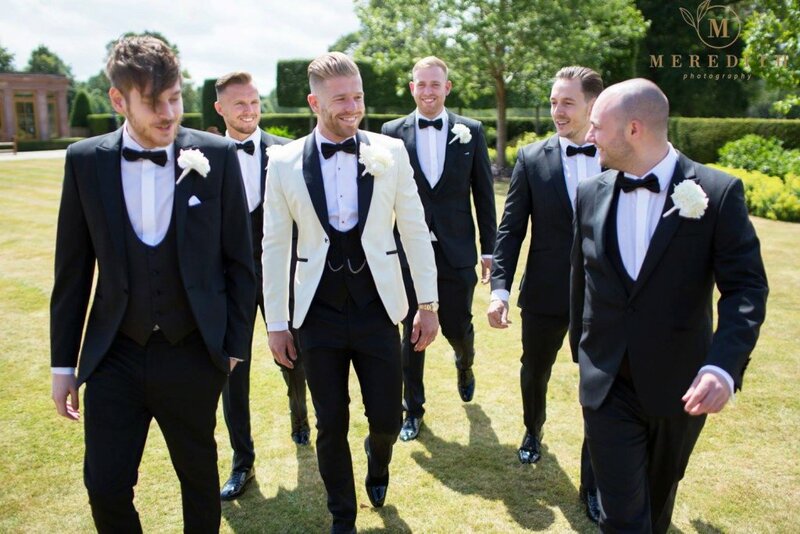 And, if you really want to steal the show, a white dinner suit jacket will complement your bride and give you the ‘wow factor’ at your wedding. Check out our blog on black tie weddings and what you should wear as the groom. 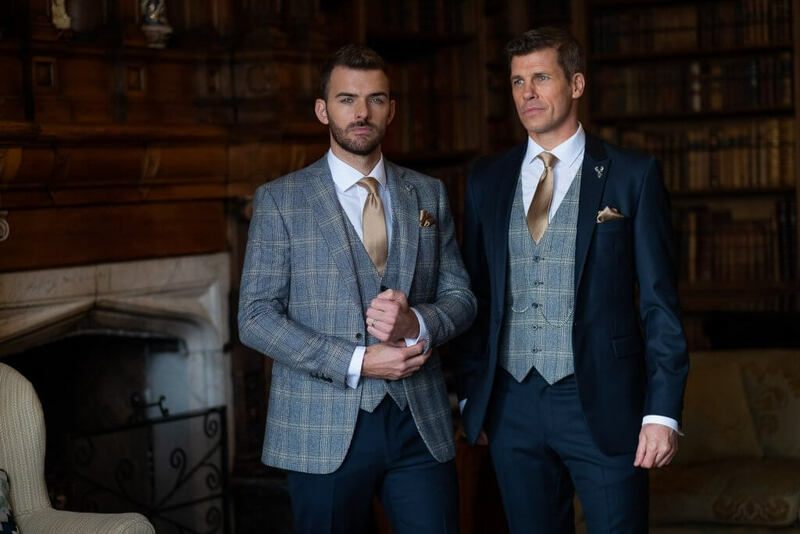 In 2019, more grooms will be pushing the boundaries to differentiate themselves by mixing and matching patterns with block colour. A contrast waistcoat for the groom is one our favourite ways of setting him apart from his groomsmen. 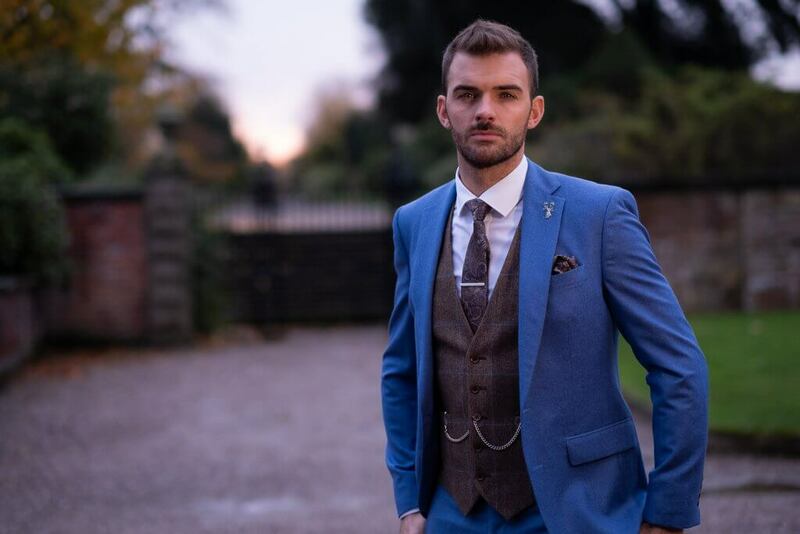 For the more adventurous groom, consider contrasting your jacket, waistcoat and/ or trousers; this dynamic look will instantly show your guests you’re the main man. Check out our blog for a guide on how to master the mix and match tailoring trend. With fewer men wearing suits to work, weddings have become one of the biggest drivers to invest in bespoke. More grooms are now choosing to buy their wedding suit, as it offers them a unique opportunity to express their individuality on their big day. A bespoke suit will undoubtedly give you the perfect fit, but don’t despair if this isn’t within your budget. 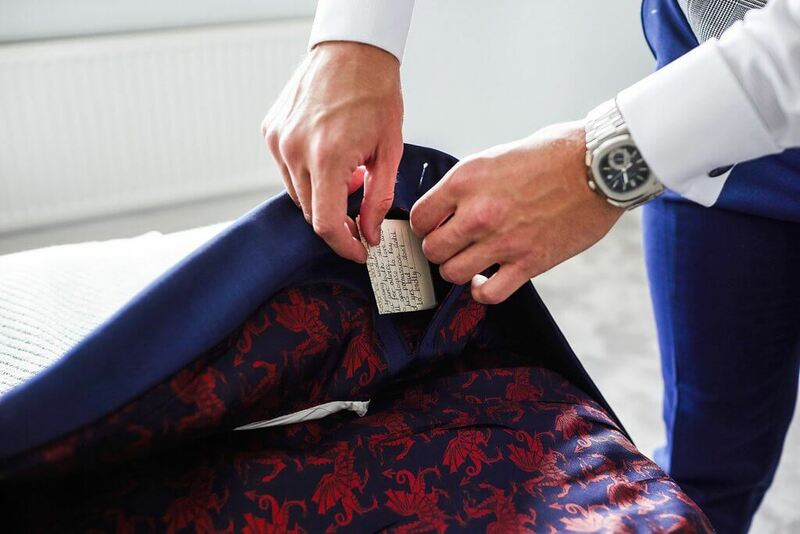 At Whitfield & Ward, our hire suit rangeis available in three different cuts to ensure we can give you and your groomsmen a great fit. 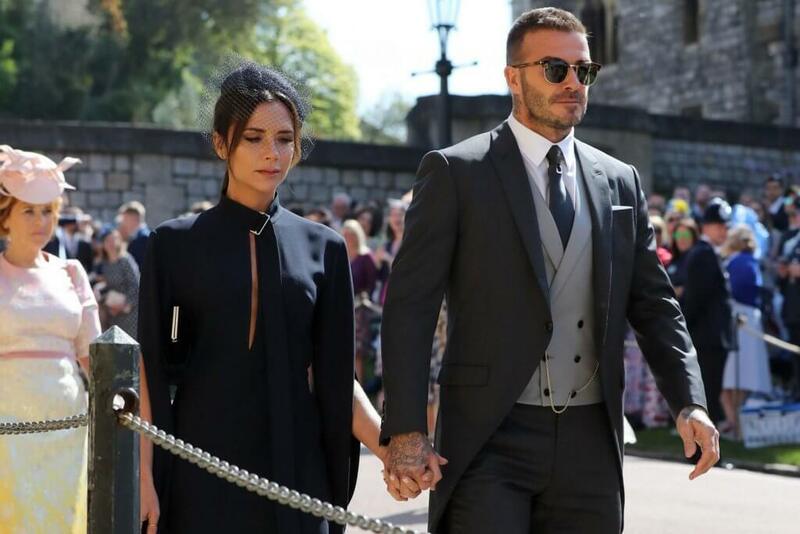 In 2019, we expect to see many grooms stealing David Beckham’s Royal wedding style. Morning dress is deeply traditional, but David renewed its appeal with a contemporary update. The key to keeping this look current is in the waistcoat and the fit. At Whitfield & Ward, our Balmoral morning suithas a close, flattering shape and is available to hire with a range of waistcoat styles. Check out our blog on how to master morning dressfor tips on how to add those modern touches. At Whitfield & Ward, we understand how special your wedding day is and will stop at nothing to make sure everything is taken care of from start to finish – no holds barred. 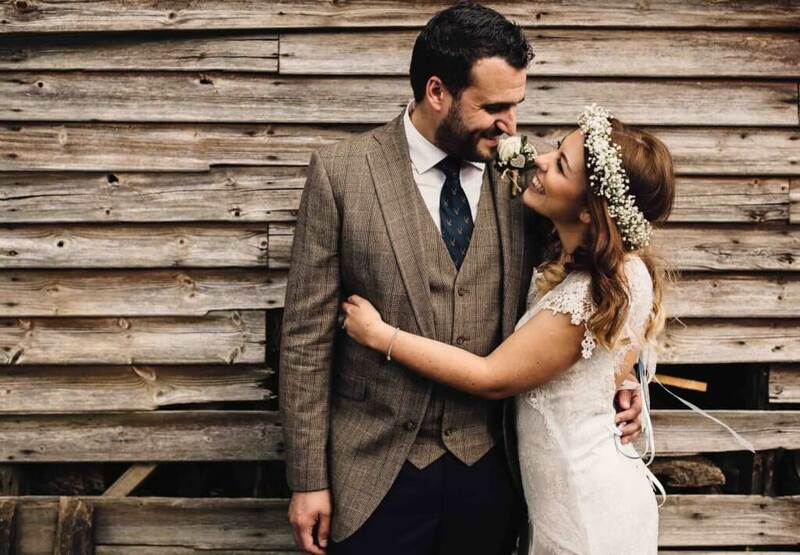 If you haven’t yet found your dream suit and need some help with what to wear on your wedding day, then get in touch with us by calling 01625 536 545, so we can explore some options with you.